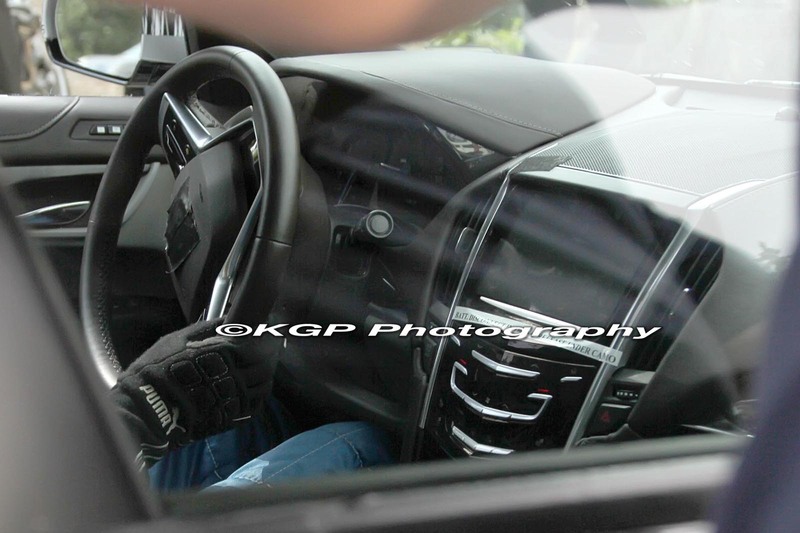 Cadillac is still thoroughly testing the new ATS compact executive sedan on the roads of Europe and these latest spy photos suggest the brand is getting very serious about the European market. 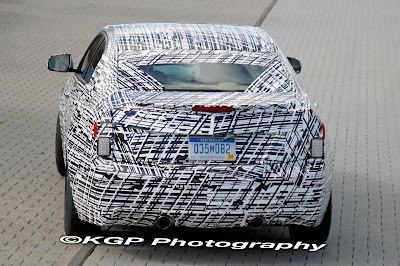 Spied testing in Nürburgring, Germany, engineers want to make sure the vehicle drives with precision. Recently, prototypes have slowly dropped the heavy camouflage, allowing us to make out more details than ever. GM CEO, Dan Akerson said that Cadillac has “ceded this segment of the market to our foreign competitors for far too long”, while Europe head, Nick Reilly said the brand is “serious this time” about making Cadillac work around the world. 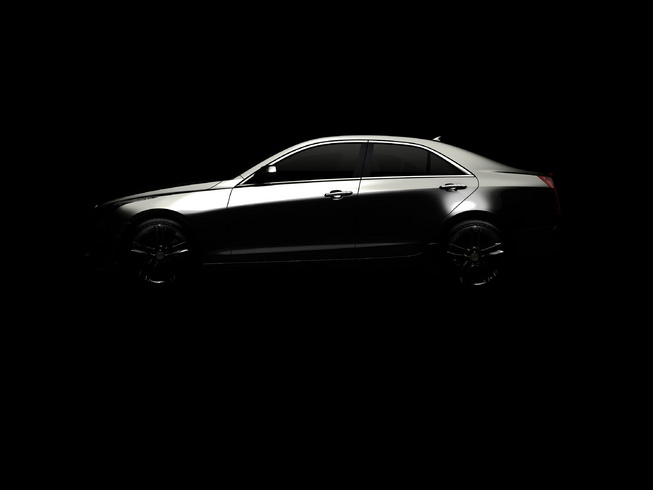 Designed to attract younger buyers, optically, one would automatically assume the new ATS will be a shrunken CTS sedan, thanks to muscular shoulder line, vertical lights, and prominent grille. 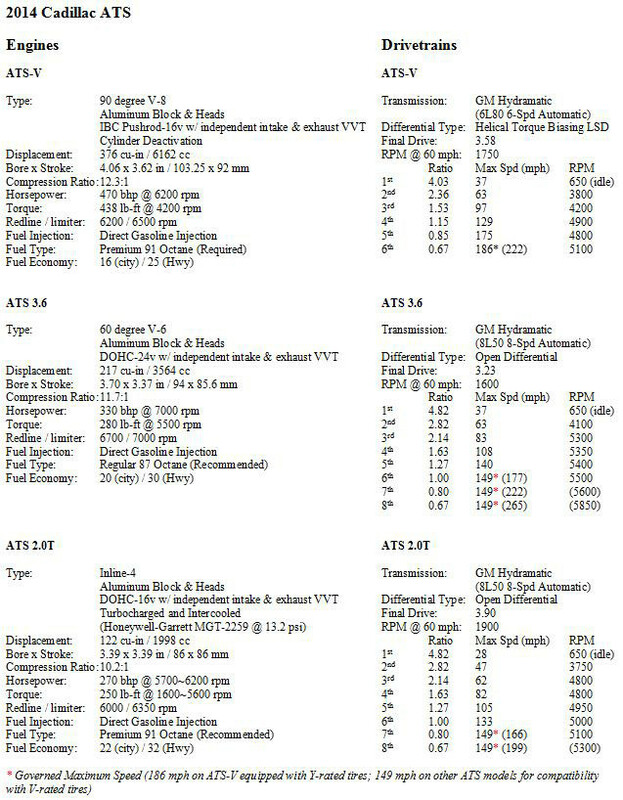 Underpinning the billion dollar Alpha platform, like its competitors, it will be rear-wheel-drive, although all-wheel-drive will be offered. 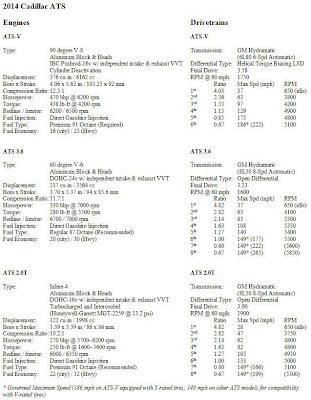 Power will come from a turbocharged 2.0 litre, 3.0 litre and a 3.6 litre V6 petrol units. 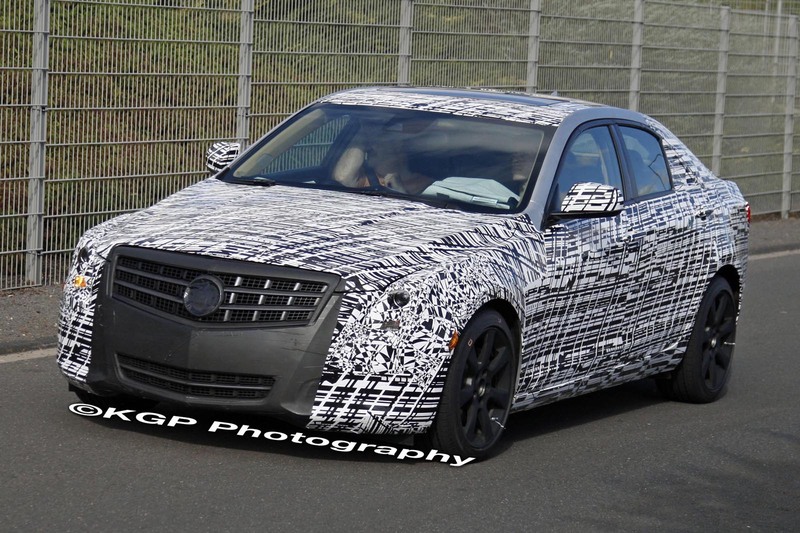 An ATS-V variant will arrive later on, powered by a thunderous V8. 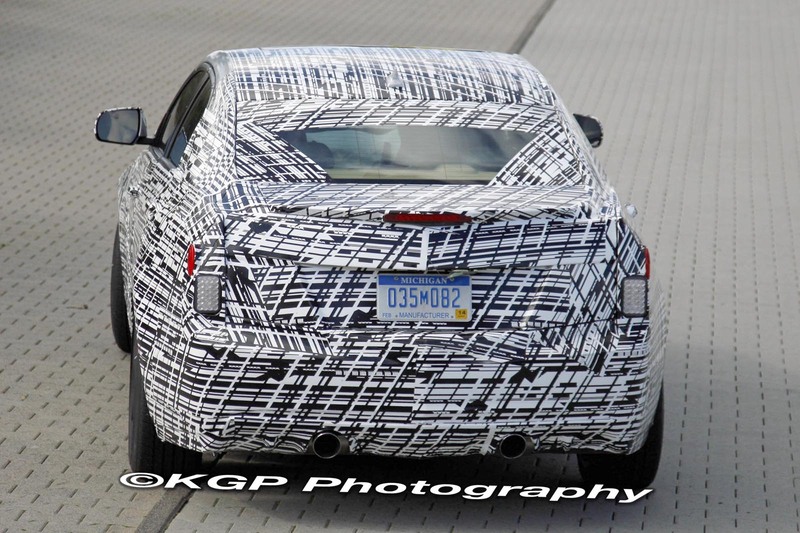 Reilly added “GM has learned from Cadillac’s past and is keen to make it a viable brand.”, so expect a diesel engine for the European market. U.S sales will start in Summer 2012 with European sales following closely after. The pipeline consists of a coupé but the convertible and wagon derivatives have reportedly been axed due to sales uncertainty.